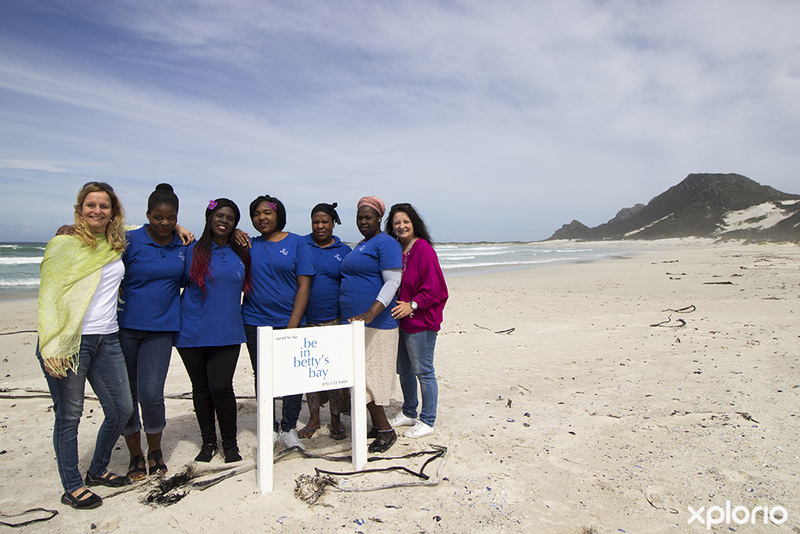 Please complete the form below and your enquiry will be sent directly to Be in Betty's Bay via email. 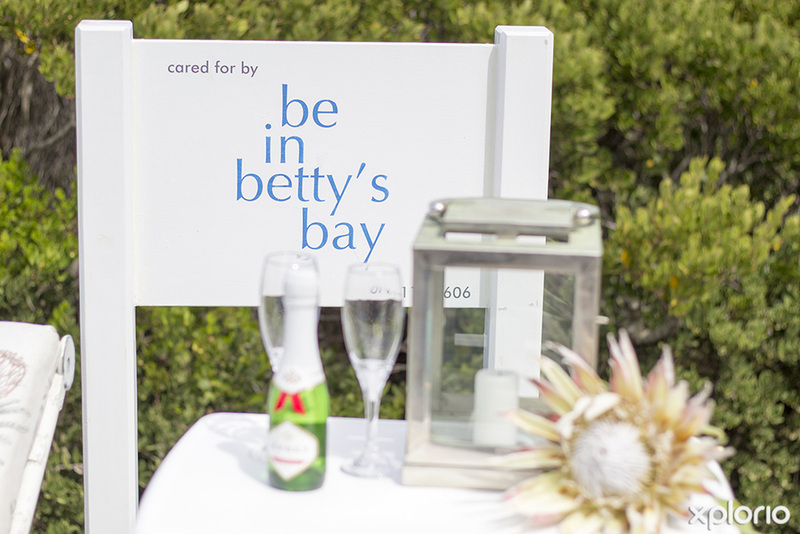 Your enquiry has been sent to Be in Betty's Bay. 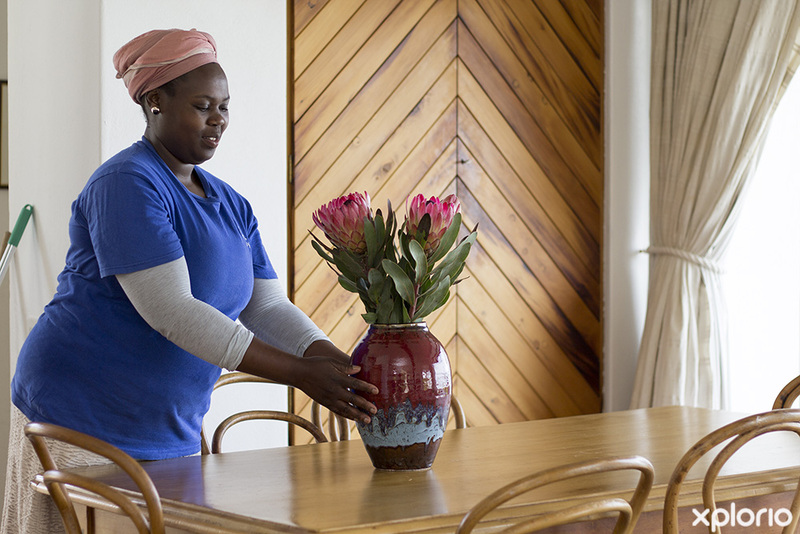 Property management in Betty’s Bay has never been easier than with Be in Betty’s Bay. 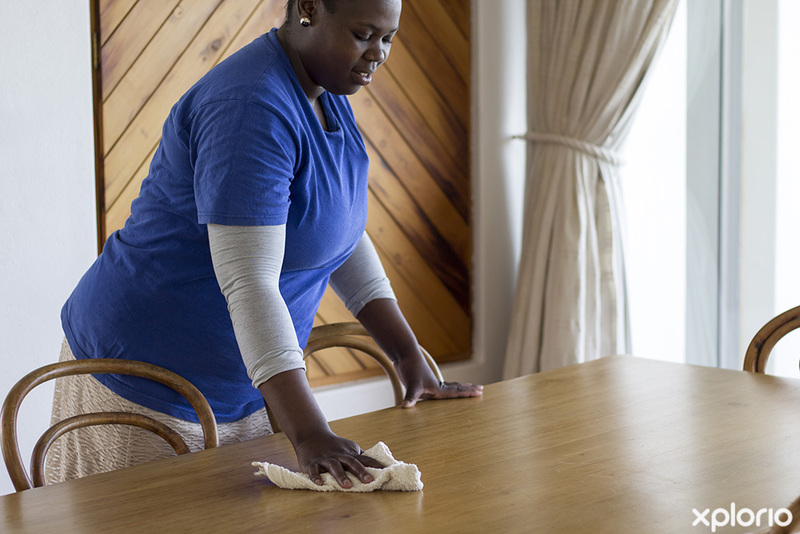 Whether you need a reliable caretaker to manage your holiday house or you want a short-term holiday rental that you can call home while you vacation at the seaside, Be in Betty’s Bay is ready to assist. 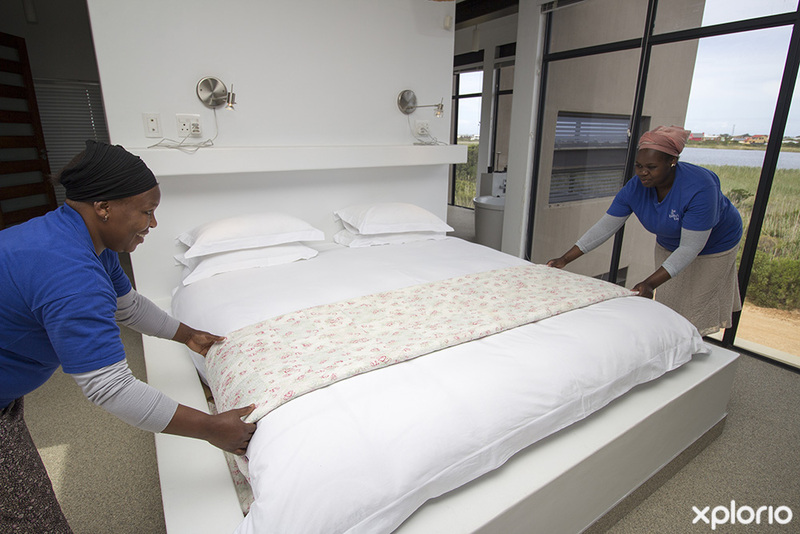 The list of services offered to property owners is extensive and added to that is a database of over 30 short-term rentals for holidaymakers to choose from. 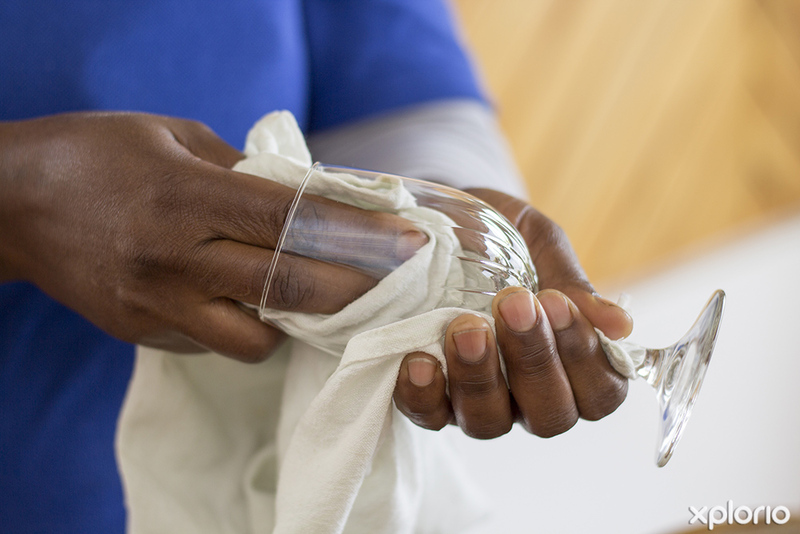 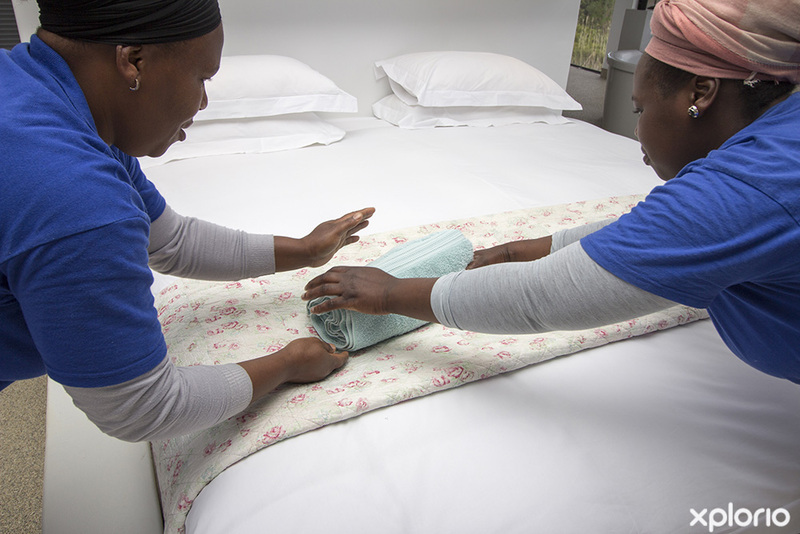 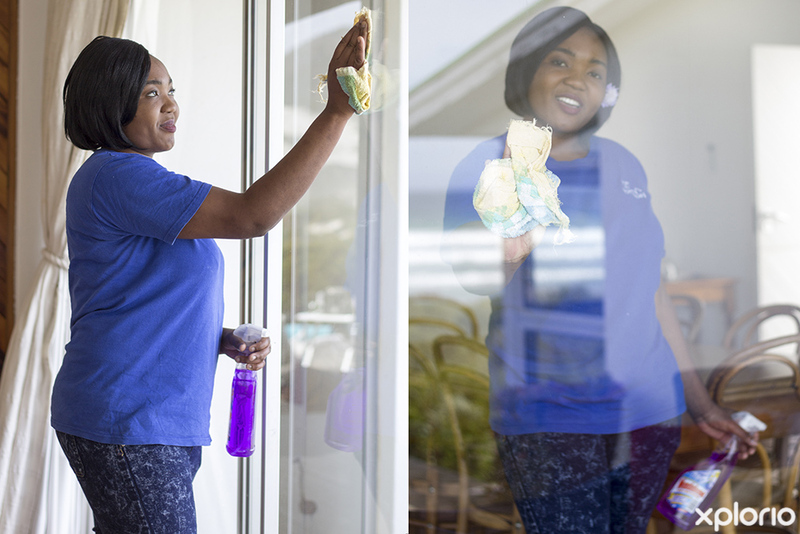 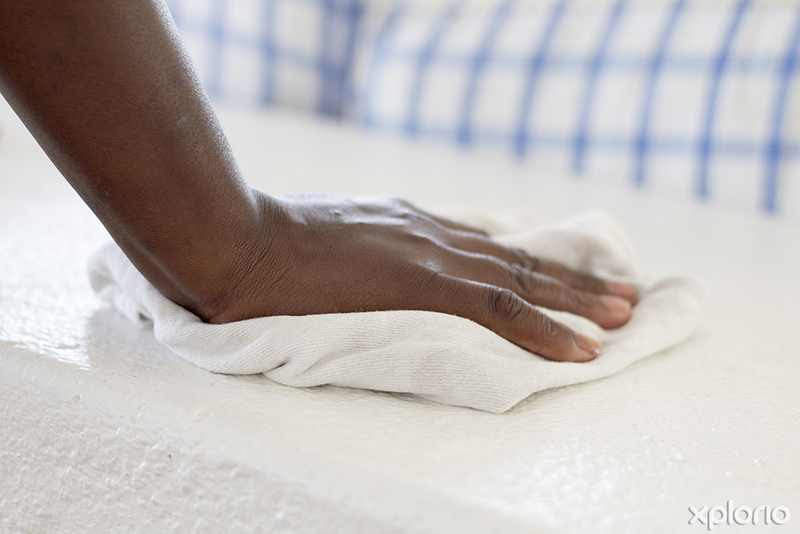 Furthermore, Be in Betty’s Bay offers a convenient cleaning service to holidaymakers, private residents and business owners in the greater Betty’s Bay area. 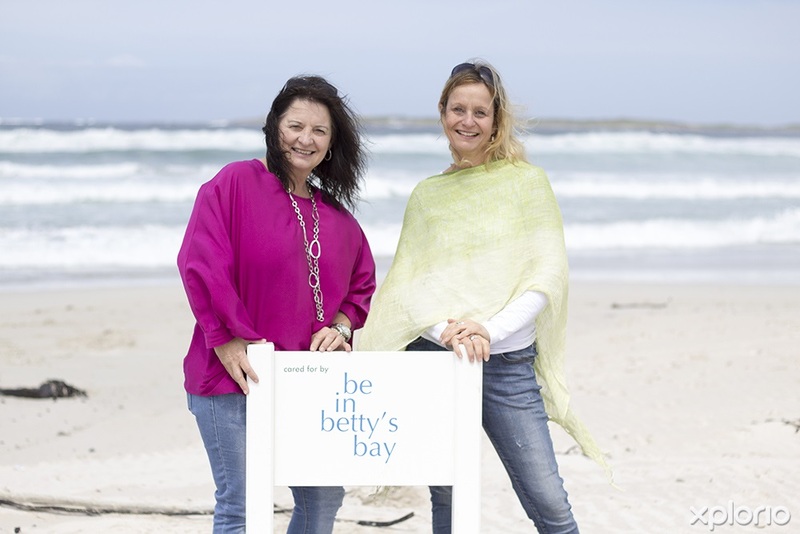 Click on ‘More Info’ below to find out more about Be in Betty’s Bay. 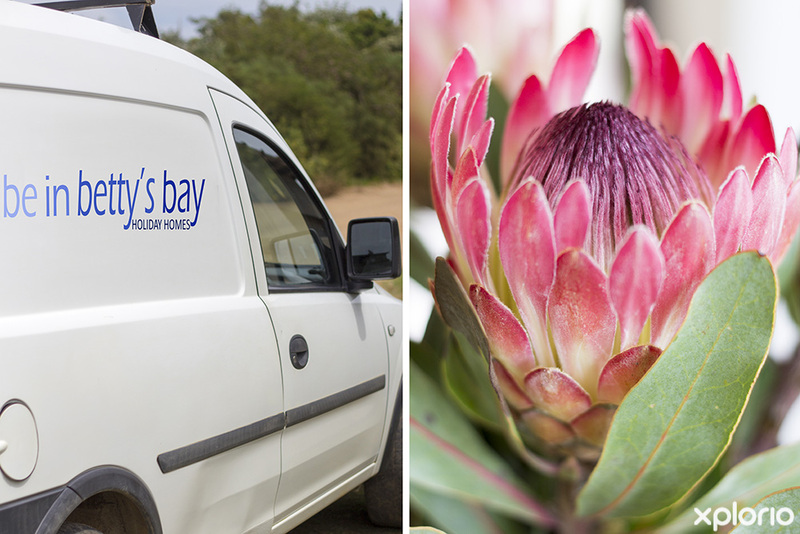 Be in Betty’s Bay has so much to offer holidaymakers visiting this picturesque seaside town. 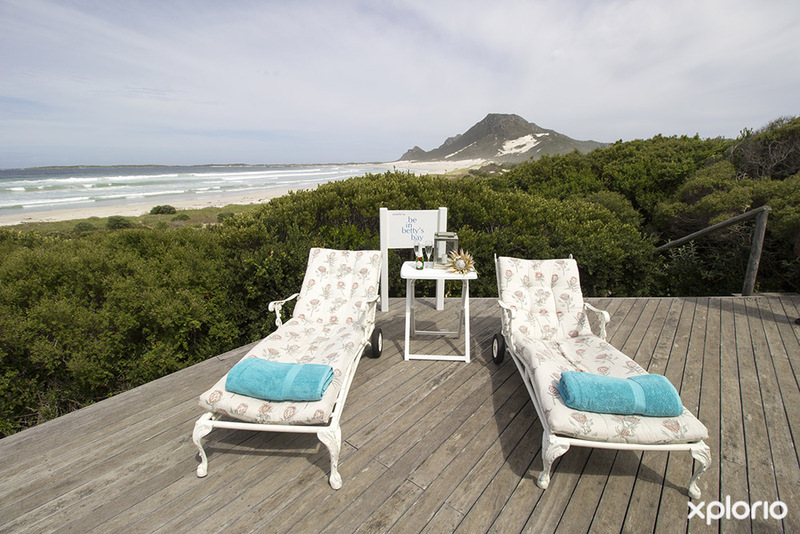 The ocean and mountainside are just waiting to be explored and with a database of around 30 short-term rental properties in and around Betty’s Bay, you are bound to find a holiday home to suit your every need.